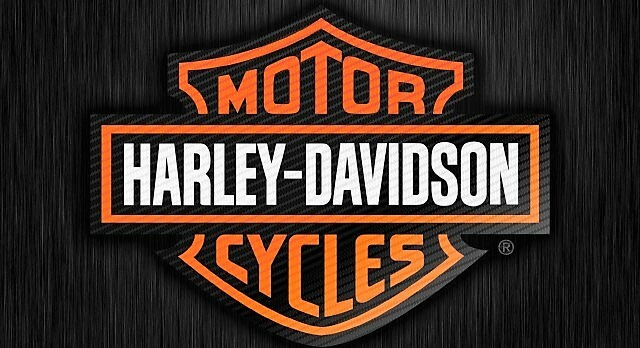 Harley Davidson has revealed the plans of setting up a plant in Thailand as they are not willing to keep up with the exiting 60 percent tax on imported motorcycles. 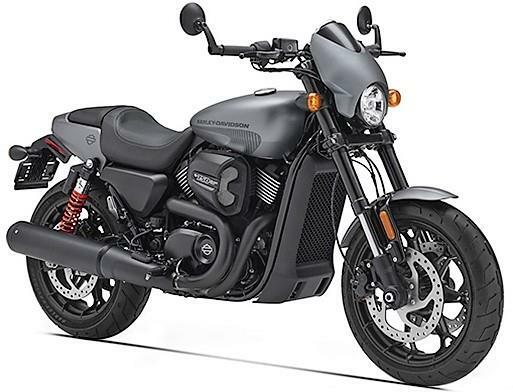 The sales of Harley Davidson motorcycles went down by 3.9 percent in the US while within the same period, they witnessed 2.3 percent growth in their overseas sales. The local production in Thailand will help them keep the prices under check while at the same time, they could even expand to other countries under the Association of Southeast Asian Nations. The trade deal among 10 members make it easy for them to counter the sales in other nations while the time to ship Harley Davidson motorcycles in China will even go low by a considerable margin. Another such plant is under operation in India, helping the brand get sales through the most affordable locally produced motorcycle, Street 750. If everything goes the right way, the Thailand plant is expected to start operations by late 2018. Components will be shipped from the US while assembling will take place under the facility. 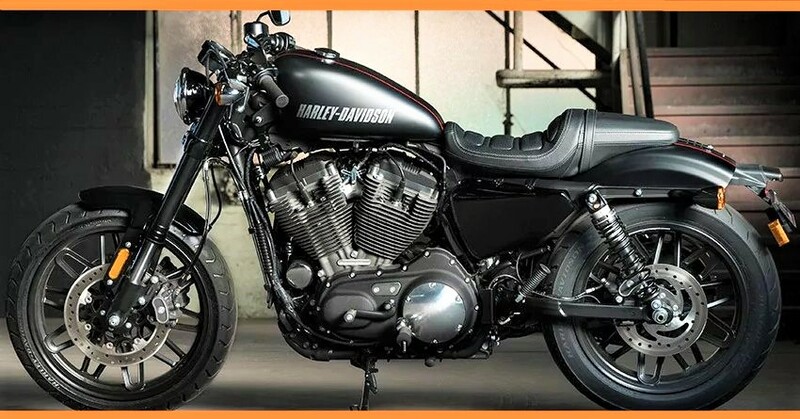 India had a total of 100 percent tax on imported motorcycles in 2011 (even more in present time) which forced Harley Davidson to consider the local production formula. 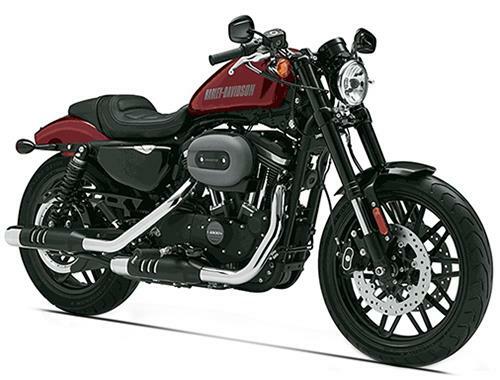 The currently retailed models in India include Street 750, Street Rod 750, Iron 883, 1200 Custom, Forty Eight, Roadster, Street Bob, Fat Bob, Fat Boy, Heritage Softail Classic, Road King, Street Glide Special, Road Glide Special and CVO Limited. The rage starts well from INR 4.98 lakh for Street 750 while goes up to INR 51.35 lakh for the top spec CVO Limited.